We are excited to announce the release of The Starlighter, a new album of songs adapted from the children's music book "Lullabies and Night Songs." The Starlighter is available exclusively for purchase on Amazon Music and streaming through Amazon Music Unlimited and Prime Music. A Few Small Repairs 20th Anniversary Release! In celebration of the 20th anniversary of the Grammy-winning A Few Small Repairs, Columbia/Legacy Recordings has released an expanded edition of the album. This special anniversary edition features seven rare live performances culled from the Sony Music archives, plus enhanced artwork including newly-written liner notes by Shawn and producer John Leventhal and recently discovered archival photos. The 20th Anniversary Edition of A Few Small Repairs is available in CD, 12" vinyl and digital configurations, all featuring the original album remastered with seven bonus audio tracks. This is the album’s first-ever vinyl release! Welcome to Shawn's website! Check back for more news, updates, appearances and to stay up to date with her tour schedule! "We are thrilled to share the news that Shawn is being inducted into the 2019 Austin City Limits Hall of Fame, alongside legendary artists Lyle Lovett and Buddy Guy. The ceremony will take place at the famed ACL studios in October and air on PBS later this year!" "See Shawn Colvin's Animated New Video From Children's LP 'The Starlighter"
"Shawn Colvin Discusses Her New Album And Sounds Off About The #MeToo Movement"
In an era when female singer-songwriters are ever more ubiquitous, Shawn Colvin stands out as a singular and enduring talent. Her songs are slow-release works of craft and catharsis that become treasured, lifetime companions for their listeners. As a storyteller, Colvin is both keen and warm-hearted, leavening even the toughest tales with tenderness, empathy, and a searing sense of humor. In the nearly 30 years since the release of her debut album, Colvin has won three GRAMMY Awards, released twelve albums, written a critically acclaimed memoir, maintained a non-stop national and international touring schedule, appeared on countless television and radio programs, had her songs featured in major motion pictures and created a remarkable canon of work. Colvin was born in Vermillion, South Dakota, where she lived until she was eight. A small-town childhood in the university town of Carbondale, IL. drew her to the guitar by the age of 10. She made her first public appearance on campus at the University of Illinois at age 15. By the late 1970’s Colvin was singing in a Western Swing band in Austin, Texas—the city she now calls home. Moving to New York at the decade’s end she remained in the country music field as a member of the Buddy Miller Band where she met producer, guitarist and co-writer John Leventhal. Leventhal inspired Colvin to find her own voice as a songwriter. She began honing her skill and was soon signed to Columbia Records. Her first album, Steady On, produced by Leventhal, won the GRAMMY Award for Best Contemporary Folk Recording. Colvin continued to win fans and critics with her subsequent releases, Fat City (1992) and Cover Girl (1994). In 1996, she released A Few Small Repairs (1996), which would prove to be her breakthrough. The song “Sunny Came Home” gave Colvin a Top 10 hit, a platinum-selling album and two of GRAMMY’s biggest honors: Record of the Year and Song of the Year. Shawn Colvin Live (2009), was recorded during a special three-night engagement at San Francisco’s famous jazz club, Yoshi’s. Live captures the beauty and intimacy of Colvin’s performances, showcasing her inimitable voice and matchless guitar stylings. Praised by both critics and fans, the album was honored with a GRAMMY Award nomination for Best Contemporary Folk Recording. All Fall Down (2012) was produced by Colvin’s longtime friend and musical cohort Buddy Miller (Patty Griffin, Robert Plant, Lucinda Williams). Recorded in Nashville with a group of stellar musicians, the album features performances by Alison Krauss, Emmylou Harris, Jakob Dylan, Bill Frisell, Viktor Krauss, Brian Blade, Stuart Duncan and Julie Miller. The release of All Fall Down was simultaneous with that of her William Morrow/Harper Collins–published memoir, Diamond In The Rough. Diamond in the Rough looks back over a rich lifetime of highs and lows with stunning insight and candor. Through its pages we witness the inspiring story of a woman honing her artistry, finding her voice, and making herself whole. Uncovered (2015) is the long-awaited follow up to fan-favorite Cover Girl. 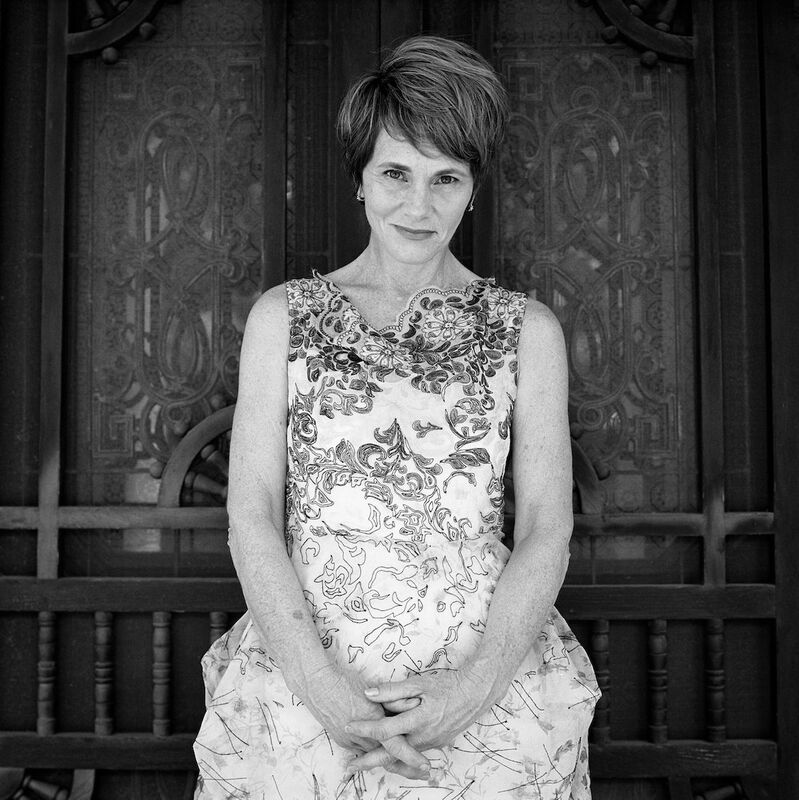 Its twelve tunes include masterful interpretations of songs by Bruce Springsteen, Paul Simon, Tom Waits, Stevie Wonder, Robbie Robertson and Graham Nash – and more - but in their selection and delivery they are pure Shawn Colvin. To mark the 20th anniversary of A Few Small Repairs, Columbia/Legacy issued a newly-expanded edition of the album. This special edition includes seven rare live performances culled from the Sony Music archives, plus enhanced artwork including newly-written liner notes by Shawn and producer John Leventhal and recently discovered archival photos. Shawn Colvin’s latest release is The Starlighter (Amazon Music), a new album of songs adapted from the children's music book "Lullabies and Night Songs." The Starlighters’s 14 songs are a mix of traditional numbers and children's standards, an elegant and graceful musical offering that resonates with the warmth and tenderness of poignant familial experience and remembrance. The result is an album that captures the magic and mystery of children's lullabies in a moving and timeless musical offering.